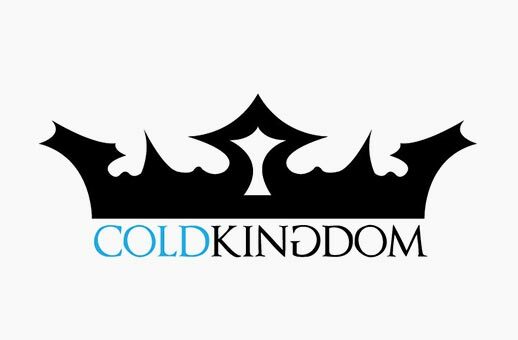 Cold Kingdom is one of Minneapolis’ growing female led hard rock bands with appearances at Northern Invasion, RockFest and Summerfest. They have had experience of playing with well-known acts such as Buckcherry, Saving Abel, Saliva and Nonpoint. The video was shot and constructed by using only two camera angles at two venues, and one studio appearance by singer Danielle Engum. Right Angle Films’ team has a background in music performance, audio production, and music video production. This passion for music production led to the origination of Right Angle Films. We can film live performances, record multi-camera shoots, and produce conceptual music videos.